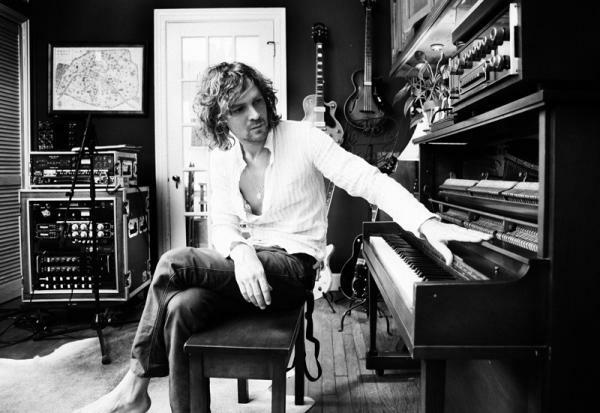 On the same day that fellow Raconteurs’ band mate Jack White put out his solo debut album Blunderbuss, Brendan Benson put out his fifth studio album since 1996. The album is entitled What Kind of World, and is a collection of 12 tracks that vary from straight up country, to Benson’s early rock roots. The first track on the album is the title track “What Kind of World” which is a guitar driven song with a very strong backbeat and a soaring chorus. The next track is called “Bad for Me” an obvious ode to a bad relationship. The track features a very bright sounding piano and a nice arrangement of strings. “Light of Day” the albums third track has a very familiar feel with jangling chords ringing out over a steady bass and a steady backbeat. “Happy Most of The Time” follows suite and also features the same jangling guitar chords as well as a very upbeat verses. The next track is entitled “Keep Me” a jazzy track that sounds as if it could be on a Raconteurs record. “Met Your Match” the eighth track on the album is my favorite with its up tempo music and vocals. The next track I took a real liking to is the country meets rock and roll feel of “No One Else but You”. The track which features tremendous horns that are set back in the mix and doubled by the guitar is a great composition. “On The Fence” the final track is a great straight country song featuring a very Rolling Stones-esque arrangement. I don’t think that What Kind of World will compete with Jack White’s Blunderbuss sales wise, but I’d say musically it is on par with White. 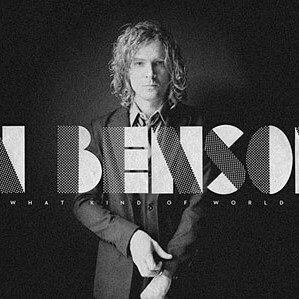 Benson is a great musician and you will see that when you listen to What Kind of World.